Noted photographer, Richard Prince, has worked under contract to GM Racing for many years, documenting the history of the Corvette Racing team...it's cars, drivers, and team members. 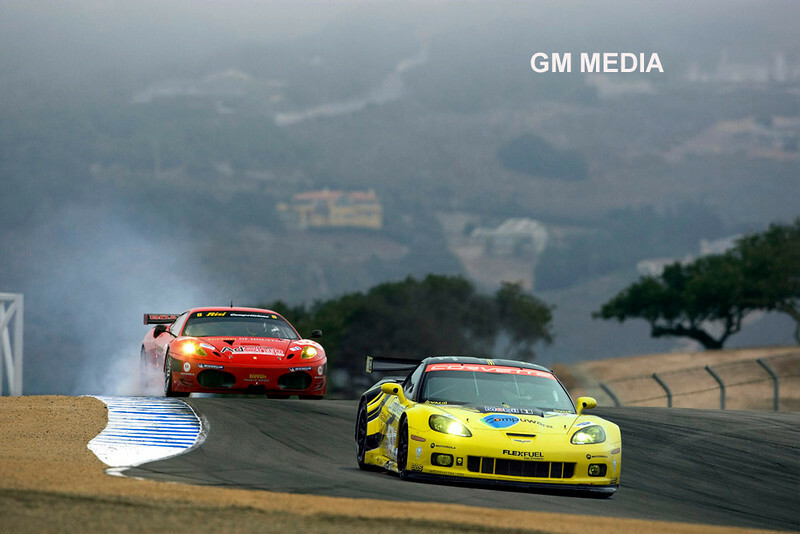 Richard’s photography is posted to the GM Racing website for "editorial" use only. These photos the last two years of GT2 racing in North America, in the American LeMans Series. Corvette Racing, American Le Mans Series, Mazda Raceway Laguna Seca, October 10, 2009, C6.R #3 driven by Johnny O'Connell and Jan Magnussen, C6.R #4 driven by Oliver Gavin and Olivier Beretta (Richard Prince/GM Racing Photo) Media Use Only.